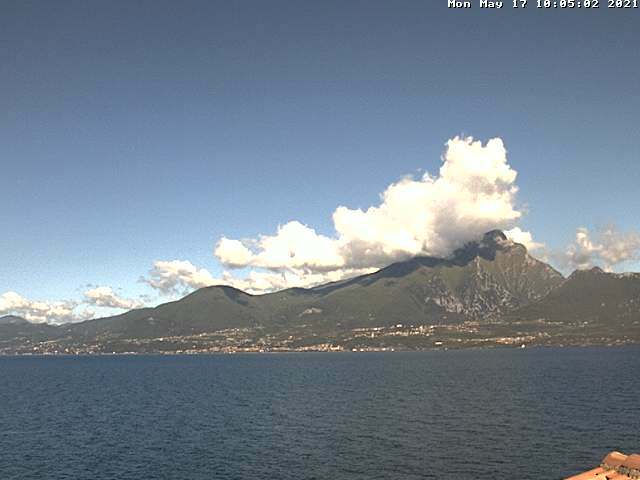 The images from the webcam are taken from the Camper Stop with direct access to the most beautiful beach of Torbole. 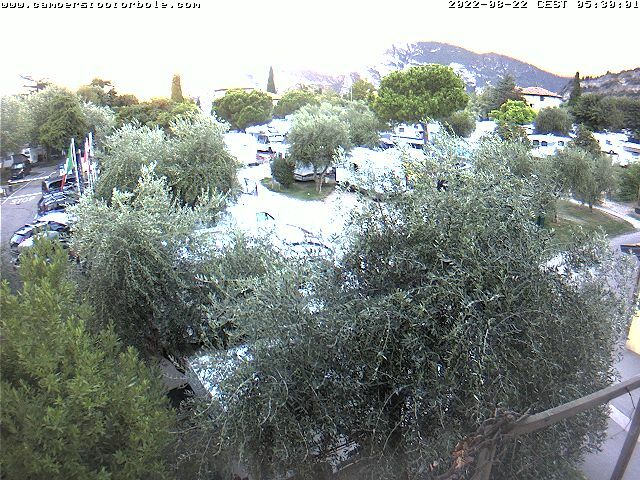 The images from the webcam are taken from the Hotel Carlotta in Torri del Benaco (Vr), positioned about 500 m from the city centre. 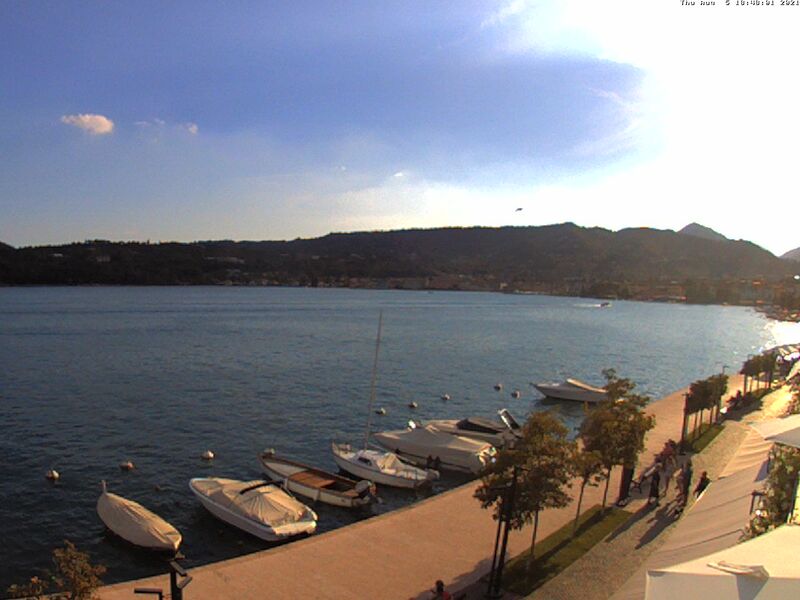 The images are taken from the Hotel Duomo in Salò (Bs) along the Lungo Lago Zanardelli promenade. The hotel is just a few steps away from the historic city centre. The image is taken from the Hotel Villa Romantica in Limone sul Garda (Bs), situated on the lake in a beautiful and quiet site, at only 700 m from the city centre.